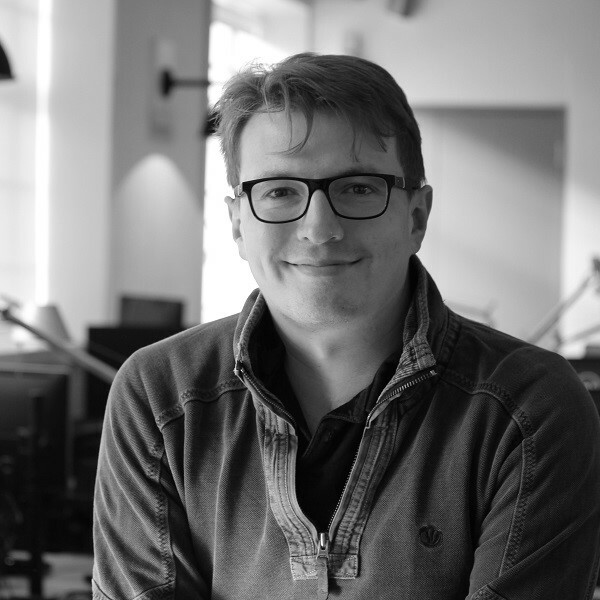 Hugh is a Senior Producer at Gibe with over 15 years of experience in the digital and marketing sector. When Hugh approaches solutions he likes to think behind the psychology of the user and what will achieve the best result. He's worked for agencies and client side on projects of all shapes and sizes. Hugh is passionate about great project delivery and loves the 'big picture' view as well as getting stuck into the finer detail. He is passionate about user experience and how to make the web better. He has previously worked with many great brands including Unite Students, Lipsy, Simplyhealth, United Nations, National Trust and the Environment Agency. He's very proud of the fact he started working in the digital sector when he was just 15; which beat stacking shelves.